Sustainability can feel complicated – the earth is a complex place, and humans are a complex species! 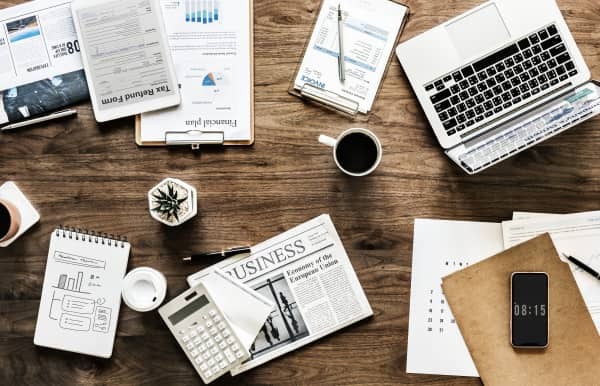 Too many businesses’ sustainability strategies involve picking best practices from a list, instead of systematically prioritizing the steps that are right for you and your business. In this post, I’ll break down a five-part sustainability strategy that can help you cut through the fog and get clarity on your sustainability strategy! 1. System – First, we have to understand the conditions that provide a healthy and sustainable environment for us to live and work in. What are the limits and rules that govern sustainable living on earth, and how do we stay within those boundaries? 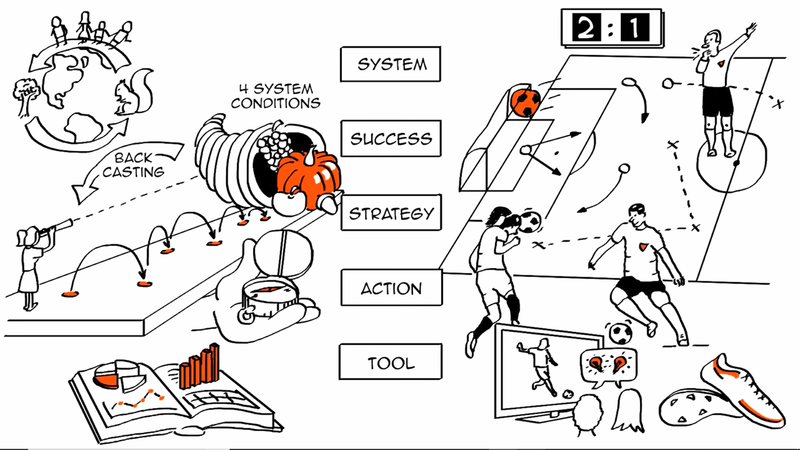 What systems does your business operate and exist within? 2. Success – We have to define success – without a definition, you cannot evaluate yourself on your progress or make goals for the future. 3. Strategy – Having a proper sustainability strategy is CRUCIAL! Without a step-by-step plan for how you’re going to achieve success, you’ll be stuck forever on square one. 4. Actions – This is where it all starts to come together! Carefully selecting and carrying out your strategic initiatives is the tofu and potatoes of sustainability – Identify the low hanging fruit, and begin consistently working towards success. 5. Tools – These are often overlooked, but are also extremely important! The proper tools help make your actions more effective and help you understand where you are. These five steps can help you get perspective when analyzing your organization, picking effective actions, and using your resources effectively! We use these strategies and more every day with our clients – schedule a call if you want to talk more about how the five-step strategy could transform your business and profits!